First Team, Force Select Adjustable basketball system. 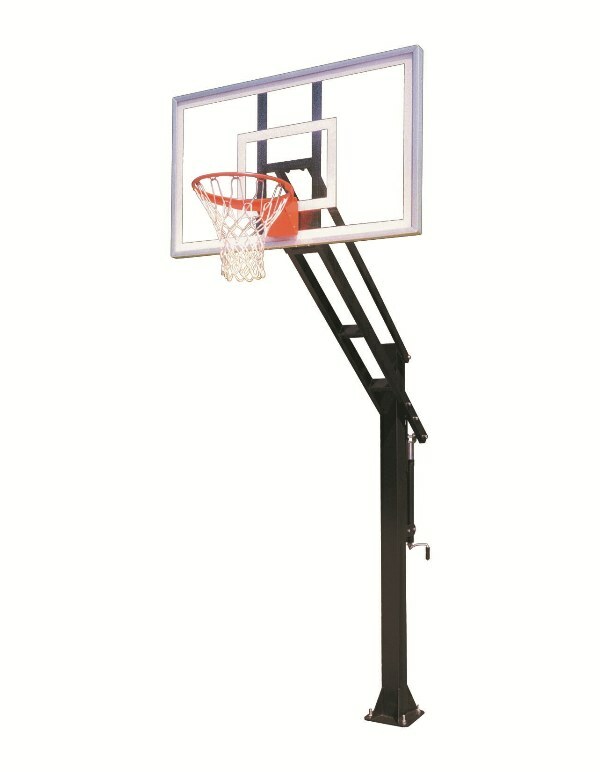 5" square EZ Crank pole, 36" x 60" acrylic backboard, heavy duty flex goal. Lifetime warranty.Our Best Seller!